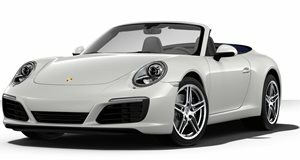 CNET is reporting that Porsche is recalling 85 cars—yes, just 85 cars—for airbags that may not deploy. The specific issue concerns the seat-mounted side airbag inflator, which may not ignite during a crash. CNET notes that this has nothing to do with Takata’s killer airbags. That would be a PR nightmare no matter how many cars were involved. 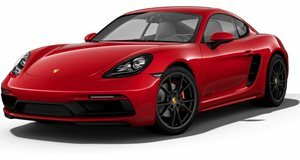 Porsche is having owners bring their cars into dealerships where repairs will be done (the airbag module will be replaced) at no cost. So, which cars are caught up in this “massive” recall? 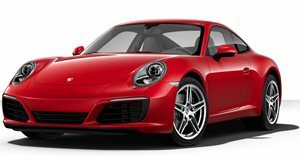 The 85 cars are spread across a variety of models and are all new, 2017 MY. 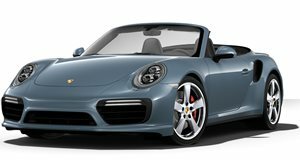 They are: The 718 Boxster and Boxster S, 718 Cayman and Cayman S, 911 Carrera, Carrera S and Carrera 4S, 911 Carrera S Cabriolet and Carrera 4S Cabriolet and 911 Turbo, and Turbo S and Turbo Cabriolet. 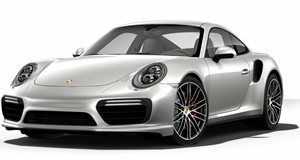 Porsche is doing big business in the US which means the percentage of 718 and 911 owners who need to bring their cars in will be minuscule. So far no accidents or injuries have been tied to the recall. 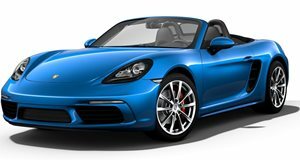 Like its last 918 Spyder recall Porsche is most likely bringing these cars in out of caution. In today’s climate that makes sense. No one wants to let an airbag issue slide after the whole Takata fiasco.